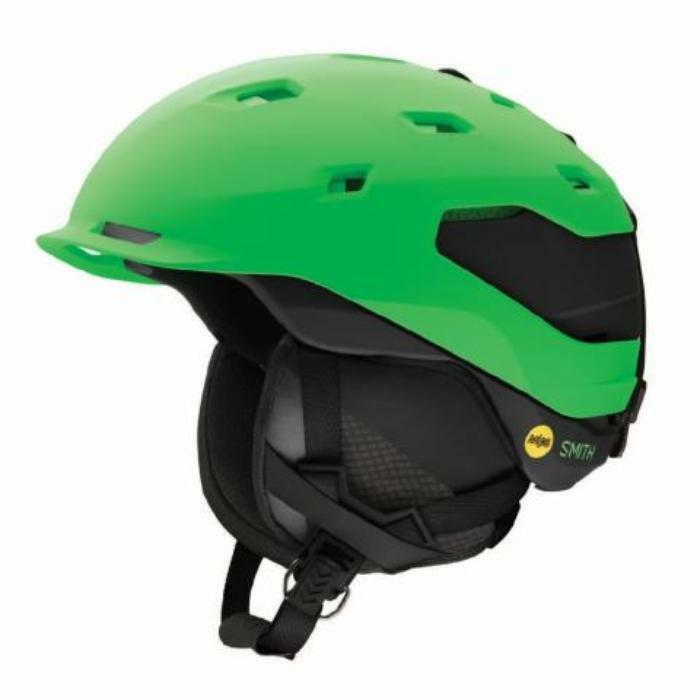 Smith Sport Optics of Clearfield, Utah, is recalling about 8,000 Quantum ski and snowboard helmets sold in the U.S. and Canada. This recall involves all 2016 and 2017 Smith Quantum ski and snowboard helmets. The helmets were sold in in sizes S, M, L and XL in matte black/charcoal, matte white/charcoal, matte Fire (red) /charcoal, matte Klein Blue (blue), matte olive green, matte Reactor (bright green) /black and matte Thunder gray (gray) color combinations. Smith Quantum is printed on a label inside the helmet along with the manufacturing dates. The helmets, manufactured in China, were sold at specialty ski and snowboard shops and by major retailers such as REI, online at Backcountry.com, Smithoptics.com, and other online retailers, from October 2016, through July 2017, for about $300. Consumers may contact Smith toll-free at 833-459-0417 from 8 a.m. to 5 p.m. (MT) Monday through Friday, by email at recall@smithoptics.com or online at www.smithoptics.com and click on the recall link at the bottom center of the page for more information.